Visit https://warriors.entripyshops.com/ and use code MADMARCH to get 15% off school clothing! Kindergarten Registration Meeting, March 27, 6:30 p.m.
Click the image, then "click to preview"
Grade K-1 and 6-7-8: 1:00 p.m. to 2:00 p.m.
Grades 2-5: 2:15 p.m. to 3:15 p.m. Thank you to the Town of Qu'Appelle for providing the school with a reduced rate for skating! May Lunch Menu - All Orders Due April 18th by 9:30 a.m.
​ Tickets available at the Qu'Appelle Post Office or prior to the concert on December 19th. 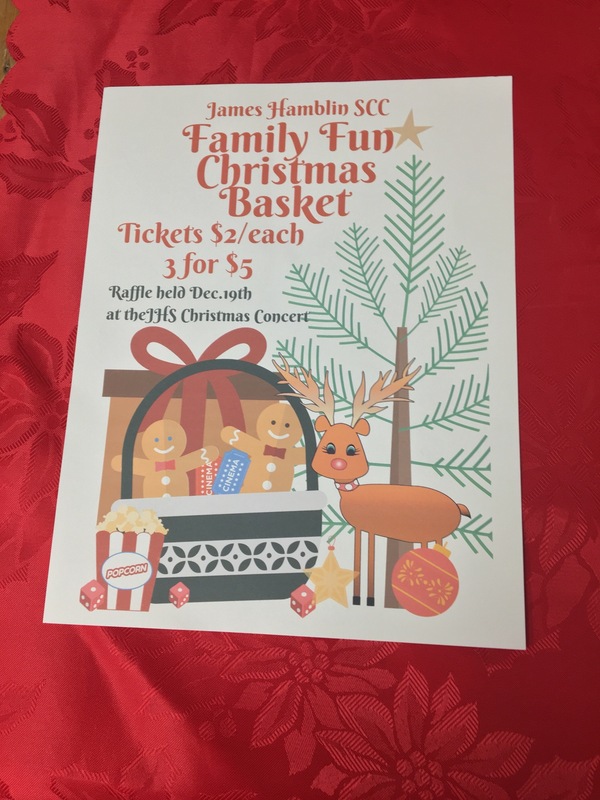 ​ Tomorrow (Friday, December 7th) is the deadline to have forms and money in for the Make A Sign Fundraiser on December 13th. All proceeds will go towards funding a trip to the rink for school skating for all students at JHS. 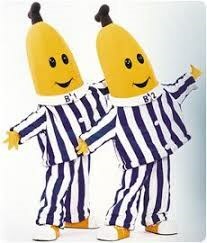 Get warm and cozy on December 21st for PJ Day! 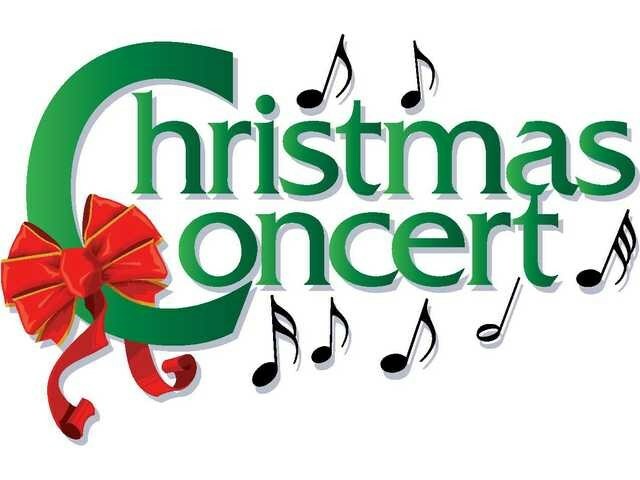 Christmas Concert, December 19 at 7:00 p.m. Please click on the attachment to read information regarding school emergency response protocols. Orders are due on November 30th at 11:45 a.m. Remember, we cannot accept late orders, payments, or post-dated cheques. Thank you for supporting our servery! Warrior School Clothing makes a great gift! Our shop is having a Black Friday sale - use the code SUPERBLACK when ordering and receive 20% off all products! As always, shipping is free on orders over $50 (before taxes). Get 10% Off School Clothes at our Web Store! Picture Day is on Tuesday, September 18th. Bring your smiles! ​Please see the attached letter for important information regarding our servery program for September, as well as to view the September menu. February 13th is the 100th day of school, and JHS is celebrating with a Dr. Seuss-themed spirit day. Students are invited to dress up as their favourite Dr. Seuss character, or to wear Dr. Seuss themed outfits. We look forward to seeing what your imaginations bring! February 14th Popcorn is $0.50 per bag, and is ordered the day of the sale. Thank you, again, to Lisa Manshande for popping the corn for us! ​The milk day set for January 25th on the order form has been moved to January 26th. 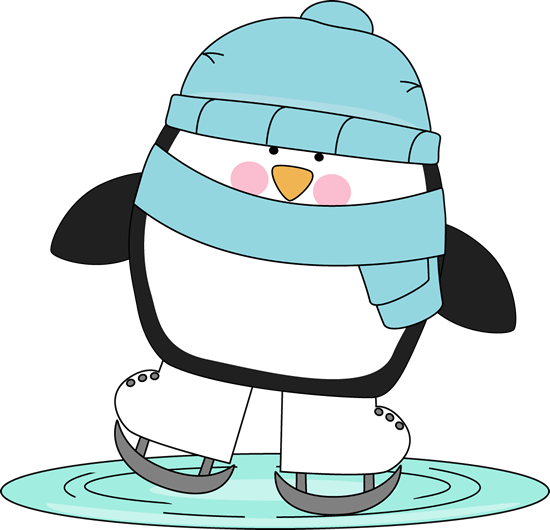 January 25th is not a K day, therefore we moved the milk day to the next day to accommodate our Kindergarten students. We apologize for any inconvenience. Get Your School Spirit Wear in Time for Christmas! ​Please click the above link for information from RQHR regarding immunizations. Open House, September 28th, 7:00 to 8:00 p.m.
Can you help us with supervision? ​Click on the attached picture for more details. School begins for all students​ on September 1st (this includes Kindergarten students). The entrance bell rings at 8:50 a.m. Lunch runs from 11:45 a.m. to 12:30 p.m. and school is let out at 3:25 p.m. We look forward to seeing all our students, both new and returning, this Thursday! Our Terry Fox event is being held this Friday afternoon, September 26th​. We ask that any money raised be turned in to the school by Friday morning. Pledge forms and envelopes should be returned, even if no money was raised. Thank you for your co-operation. ​The first day of Kindergarten is Wednesday, September 3; all other students return to school on Tuesday, September 2 after Labour Day. 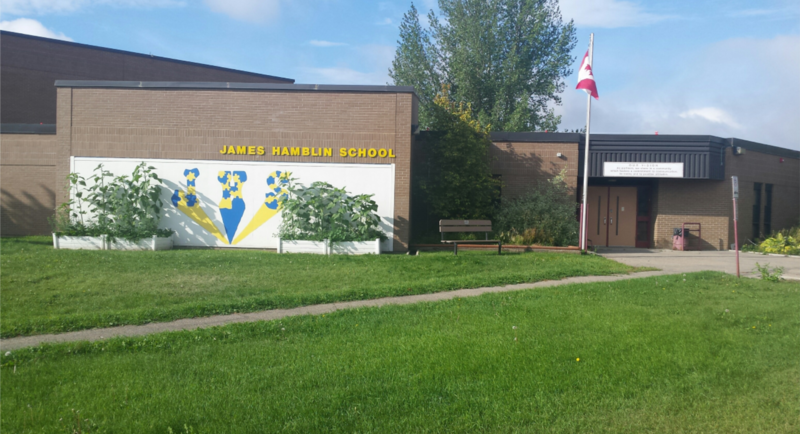 James Hamblin School is on social media! ​ Please note : there was an error in the newsletter regarding Kindergarten registration. The date of the Kindergarten registration is May 14, 2014 from 4:30 to 7:00. Please inform any potential Kindergarten registrants who you may know. Thank you and we apologize for any inconvenience. ​JHS Drama presents: Kindness, a one act comedy/drama by Dennis Foon. April 11, 7:00 p.m. in the JHS gymnasium Opening skits performed by grades 1-4 Opening play performed by grades 5-6 Contact James Hamblin School for tickets. ​Show your Rider Pride on Friday, October 11, 2013. Wear your green and white for Rider Spirit Day. SOS - Save Our Subscriptions! School picture day was on Monday, September 16. Proofs have since gone home. If you are unhappy with your child's photo, or if you your child was absent and missed photo day, retakes are being held the morning of November 1st. ​Please be sure to check out the Publications section for our current newsletter.